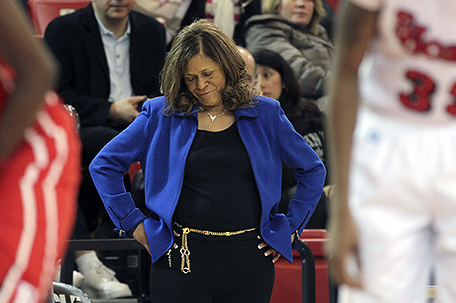 NEW BRUNSWICK, N.J. — Rutgers basketball coach C. Vivian Stringer will not return for the postseason on the advice of doctors. She plans to resume her coaching duties later this year, the school said Thursday. The announcement comes nearly three weeks after Rutgers said the 70-year-old Hall of Famer would sit out the rest of the regular season and possibly return for the postseason. “I am truly disappointed that I will not be able to join (my team), but I need to listen to my doctors,” Stringer said in the statement issued by the school. Assistant coach Tim Eatman will continue to serve as acting head coach. The Scarlet Knights (22-9, 13-5) are expected to make the NCAA Tournament for the first time since 2015. Stringer picked up her 1,000th win on Nov. 13 against Central Connecticut State. She is the fifth Division I women’s coach to achieve the milestone. The others are Pat Summitt, Geno Auriemma, Tara VanDerveer and Sylvia Hatchell. Ahead of her leave, Stringer had a career mark of 1015-410 in 48 seasons. She posted a 495-275 record in 24 seasons at Rutgers. 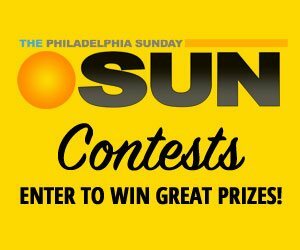 Stringer is the first men’s or women’s coach to take three different teams to the Final Four: Cheyney State in 1982, Iowa in 1993 and Rutgers in 2000 and ’07. Her teams have appeared in 26 of the 36 NCAA Tournaments and made 10 regional finals. Rutgers is expected to get an at-large bid to the NCAA Tournament. The tournament selection show is Monday. “The invitation to play in the NCAA tournament is a crowning achievement for any team,” Stringer said in the release. “It speaks to the great effort on the part of our players and we are certainly hopeful that they will be rewarded on Monday.